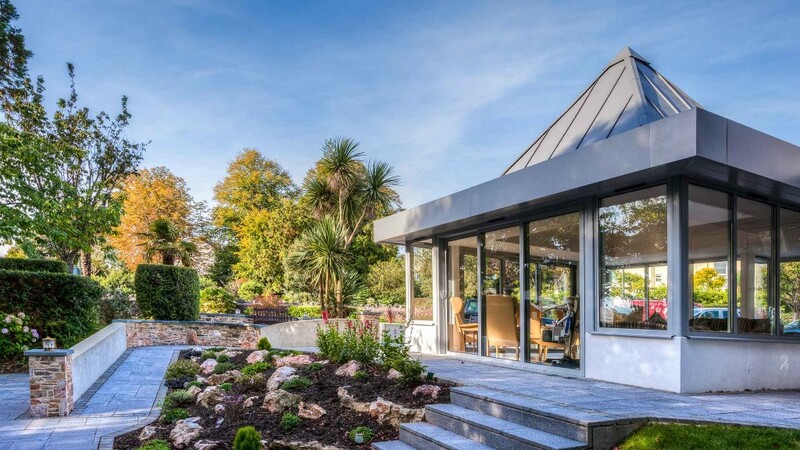 Set in its own private grounds in a select area of Torquay, this splendid Victorian villa offers retired ladies and gentleman high quality Care in an exclusive style of luxury accommodation. Woodrow was created and established by the Edwards family as a Retirement Home over thirty years ago , and is under the day to day management of Peter Edwards. The Edwards family have a long established history of Caring within the bay, with Mr Edwards’s parents successfully running Solsbro House Retirement Home, for thirty five years until they themselves retired. Woodrow is registered with the Care Quality Commission to accommodate approximately sixteen guests; this number allows the management to provide individual care, to a high standard with the emphasis on maintaining and promoting independence privacy and dignity. © 2019 Woodrow Homes. All Rights Reserved. Coller Theme by Rohit.